Air Con cleaning Bendigo and surrounding region. Freecall 1800 130 168 to speak with your local HVAC Hygienist. 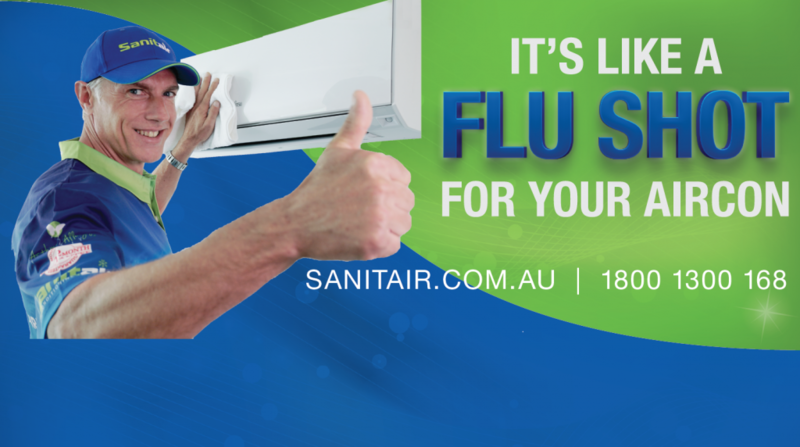 Sanitair do more than just clean the filters, our Premium HVAC Hygiene service takes approximately 1 to 1.5 hours to complete and comes with a nationwide 12 month mould free guarantee. Bendigo is a grand and gracious city. 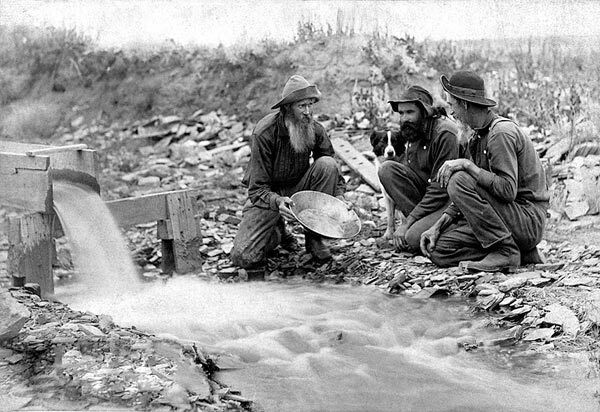 Historically known as the location for the world’s most exciting gold rushes there was more gold found in Bendigo between 1850 and 1900 than anywhere else in the world. Vintage talking trams run through the city, providing audio commentary on the gold mining history. Chinese heritage is also an integral part of Bendigo and is depicted in the Golden Dragon Museum – a living history of the Chinese people of Bendigo from the goldrush of the 1850’s to the present day. A few metres away from the museum is the Yi Yuam (Garden of Joy). Based on the Imperial Palace in Beijing, the architecture and construction of the gardens is authentic in every way.